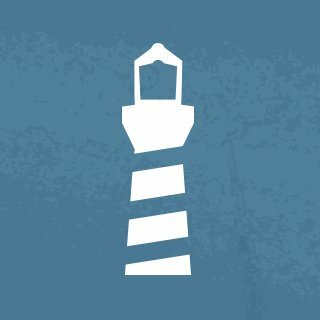 Lighthouse Clothing is based in Belfast and born from the philosophy that the most memorable moments in life are often the simplest ones. Lighthouse Clothing doesn’t believe a little rain should get in the way making brilliant memories. That’s why they are committed to producing wet weather clothes that are as much at home on the high street or at the school gates as they are on a long beach walk during a coastal drizzle. Lighthouse partnered with Okendo to highlight their customers wonderful product experiences and to help future shoppers make better purchase decisions. Following their first anniversary of business, Lighthouse Clothing was ready to kick things up a notch with a totally revamped website. The refresh would coincide with both the start of 2018 and the launch of a major new product collection. Leading this project would be E-commerce Manager, Alastair Graham, a passionate retail executive with over 5 years experience growing digital brands. Alastair, or Al as is he known to friends, had identified several major focus areas for the new site, one of which was the enhancement of the customer reviews program. 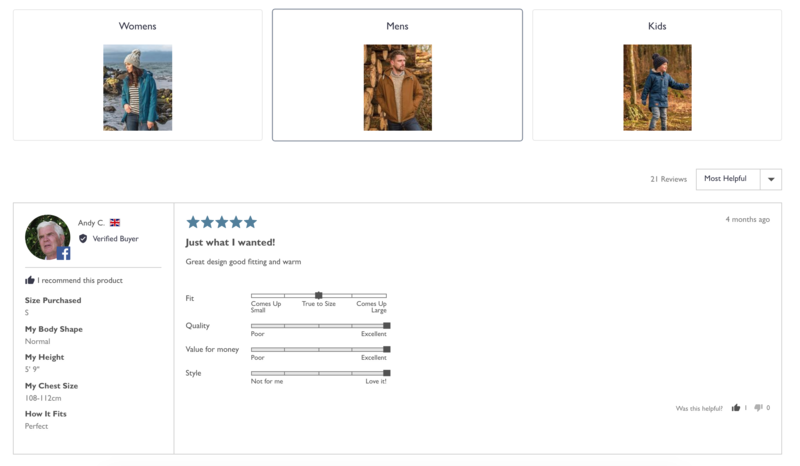 Though Lighthouse was already using a reviews platform, Al had become increasingly frustrated at several of its limitations, in particular, the minimal amount of detail customers could provide with their reviews and what he considered to be a clunky, unattractive widget design. 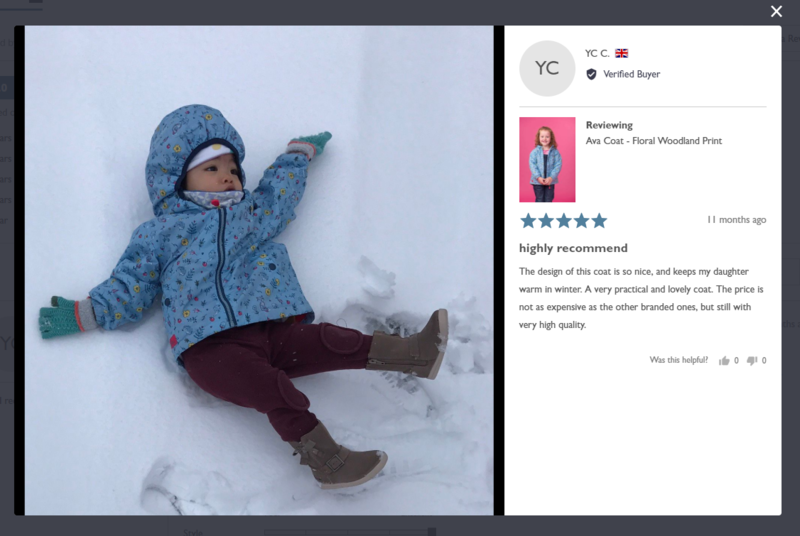 For the new website, Al wanted customers to be able to provide deeper insights into the product ownership experience and to also be able to share those experiences in a more visual, familiar manner by sharing their photos and videos. The reviews also needed to seamlessly fit into the elegant and clean design of the new site. To achieve these objectives, Al and the Lighthouse team chose to partner with Okendo. While Lighthouse’s new website was being developed Shopify Plus experts, By Association Only, Al chose to begin collecting reviews behind the scenes. The plan would be to use the 30-day free trial build up the coverage of reviews from Okendo across the Lighthouse product catalogue but to hold off on displaying them onsite until the launch of the new site. It was a perfectly executed symphony between Lighthouse, BAO and Okendo, for when the hard launch date rolled around in early February, the new site was ready to go, complete with more than 80 new customer reviews that included detailed insights into ‘Sizing’, ‘Quality’ and ‘Design’ as well as customer profile pictures and even several customer submitted photos. The reviews were displayed in elegant widgets throughout the site in way that seamlessly integrated with Lighthouse’s new site design. The new Lighthouse Clothing now had that all important sense of customer community that was previously missing. “The new website has now been live for just a little over a two weeks but already we are getting feedback from our shoppers about how much they appreciate the new customer reviews. They are literally telling us how the insights from past customers have helped them feel confident that they have selected a product and size that will be right for them. That was exactly what we wanted to achieve so I’m really pleased”, says Al. 1 new elegant, high-performing website!